The BBC is to launch a new TV channel for Scotland in Autumn 2018. The channel will be available from 7pm daily and will receive a "prominent position" on TV platforms broadcasting in Scotland. The new channel will be in addition to the BBC's joint venture Gaelic channel BBC Alba. BBC News reports that the new BBC Scotland channel will have a budget equivalent to BBC Four. A new integrated Scottish news programme containing the main news from Scotland, the UK and the world will form the centrepiece of the channel, with an hour-long weekday slot at 9pm and a 15 minute bulletin at 7pm at the weekend. The channel will feature a full mix of content across genres during its remaining hours on air. The new integrated news bulletin will go on air nearly 18 months after STV's new integrated news show "STV News Tonight", due to go live next month on the new STV2 channel. 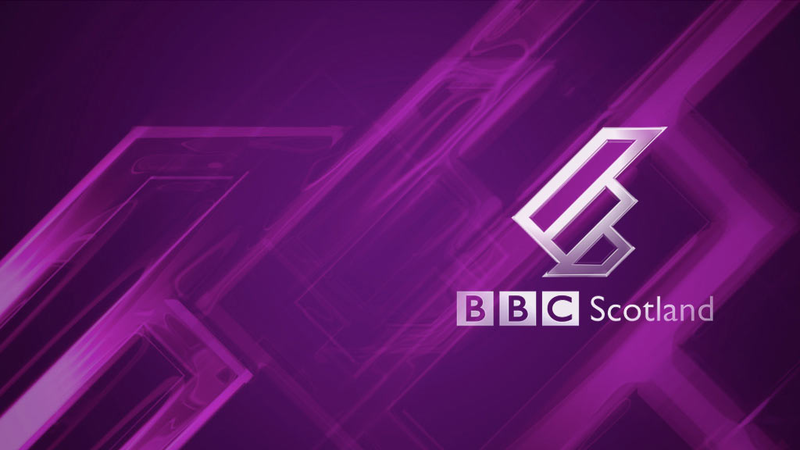 Plans for an integrated "Scottish Six" news bulletin on BBC One Scotland have been scrapped. Outside of Scotland, viewers will be able to see the channel online and in HD via the iPlayer, although it's likely satellite viewers south of the border will also be able to receive the channel, as is currently the case with the BBC's other services for Scotland. "We know that viewers in Scotland love BBC television, but we also know that they want us to better reflect their lives and better reflect modern Scotland. It is vital that we get this right. The best way of achieving that is a dedicated channel for Scotland. It’s a channel that will be bold, creative and ambitious, with a brand-new Scotland-edited international news programme at its heart. The BBC has the luxury of having first-class creative teams and brilliant journalists, who I know will make this new channel a huge success. The additional investment in Scottish drama and factual programming rightly recognises both the need to do more across our output and the huge pool of talent available in Scotland. We do make great programmes here, such as Shetland, Britain’s Ancient Capital – Secrets of Orkney, Two Doors Down and the brilliant Still Game – but we do need to do more. The proposals will be subject to approval by the BBC’s new unitary board, and as necessary, by Ofcom.